Every Body Matters & Every little helps. 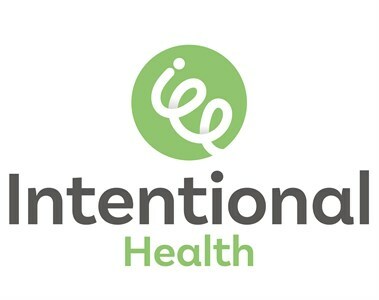 Intentional Health is an inspirational 10 week programme providing facts, frameworks and friendships that encourage a journey towards improved whole-person health and wellbeing. 3 in 4 people are affected by preventable lifestyle diseases. That's a lot of people. BUT lots of people giving a little can also make a huge difference! Intentional Health helps local volunteers help every body explore how simple lifestyle swaps and sowing little seeds can make big differences and grow into healthy lifestyle habits. People leave with a renewed sense of whole-person health and wellbeing that is achievable, lasting and life-giving. By becoming an Intentional Health Angel, your donation helps us train and support church volunteers set up Intentional Health Hubs around the UK. Plus, it's also healthy for YOU to give! So why not start here today with a small but lasting regular donation.